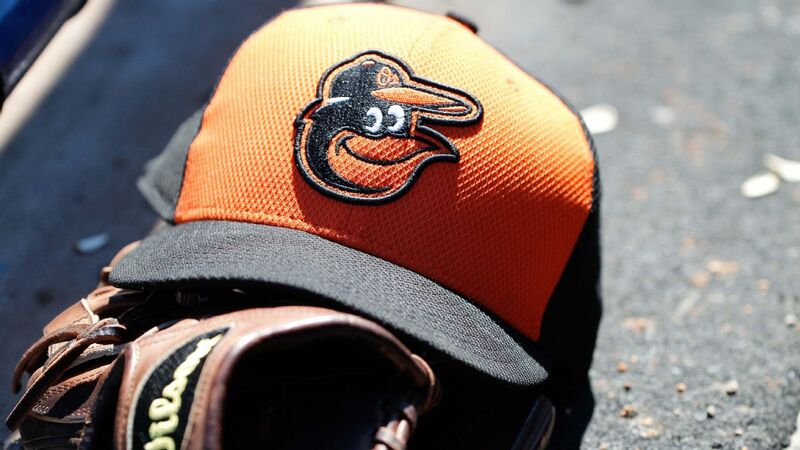 Atlanta Braves infielder Rio Ruiz has been claimed off waivers by the Baltimore Orioles. 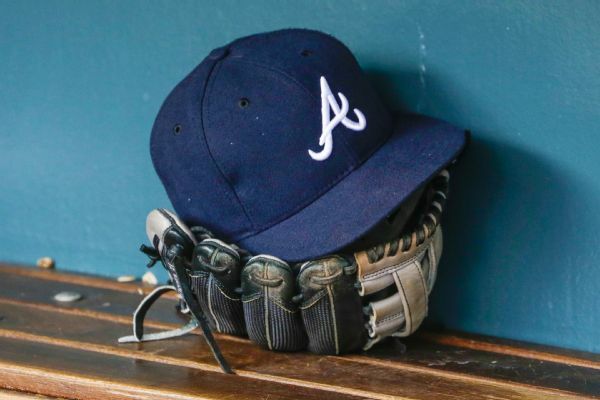 The Atlanta Braves have activated pitchers Luke Jackson (shoulder strain) and Ian Krol (oblique) from the 10-day disabled list. 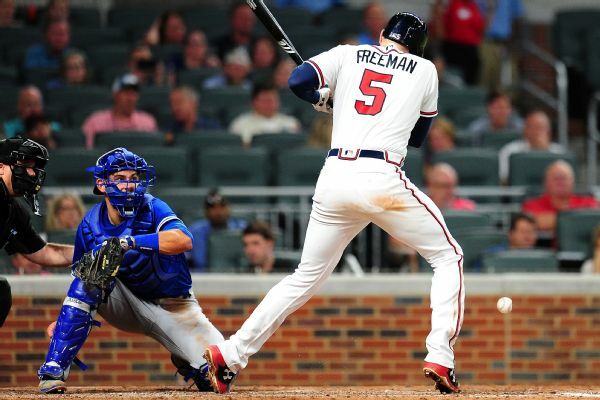 Braves first baseman Freddie Freeman, who is tied for the major league lead in home runs, has a nondisplaced left wrist fracture and is expected to be out 10 weeks. 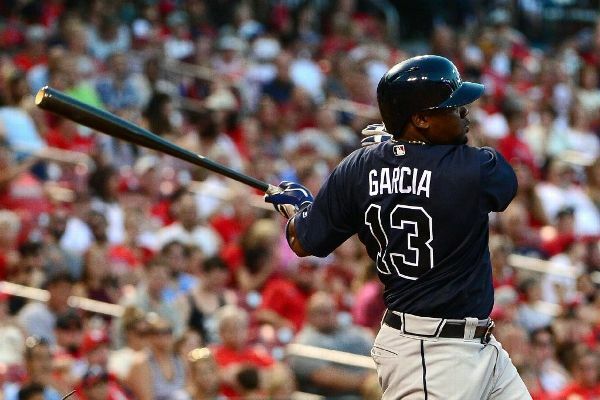 Keith Law lays out his top-10 prospects for the Atlanta Braves. Landing free-agent ace Max Scherzer may be a long shot, but it's not a completely crazy scenario. 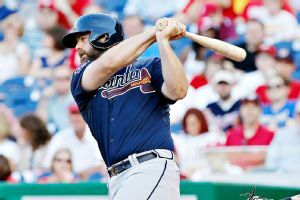 The Houston Astros have acquired slugger Evan Gattis in a trade with the Atlanta Braves. 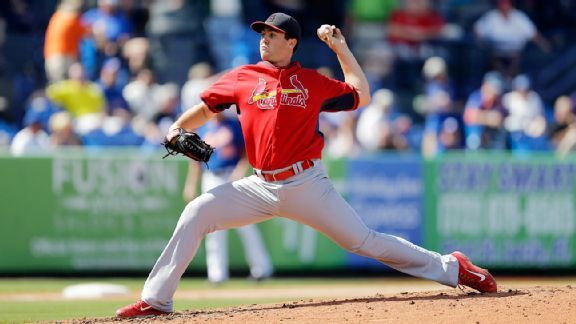 Christopher Crawford looks at 10 under-the-radar prospects, five pitchers and five hitters, who aren't being hyped but still could help fantasy owners.